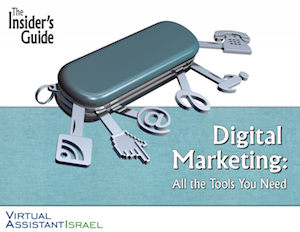 Home / Download the Insider’s Guide to Digital Marketing eBook – Today! Yes, we will attempt to amuse you along the way. Yes, we will give you the eBook in exchange for your email address and yes, we would like to send you (rare and non-annoying) email updates and tips from time to time. Are you in? 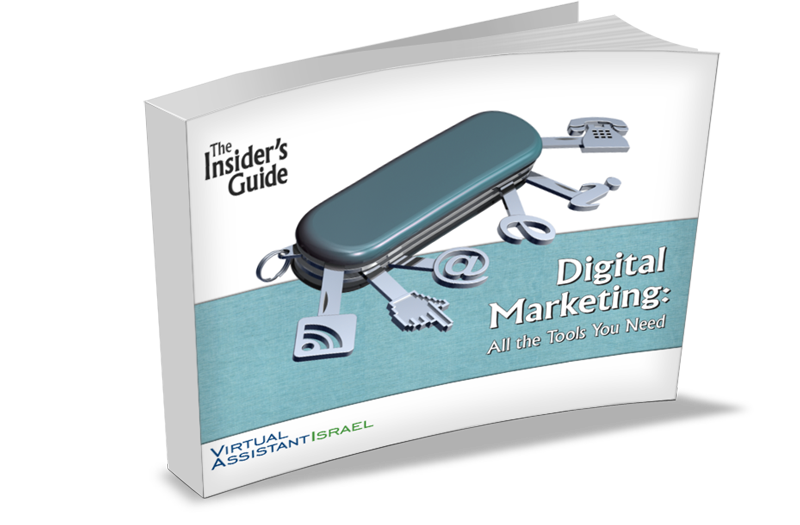 Fill out the form to the right to download your Insider’s Guide to Digital Marketing and achieve marketing independence today!